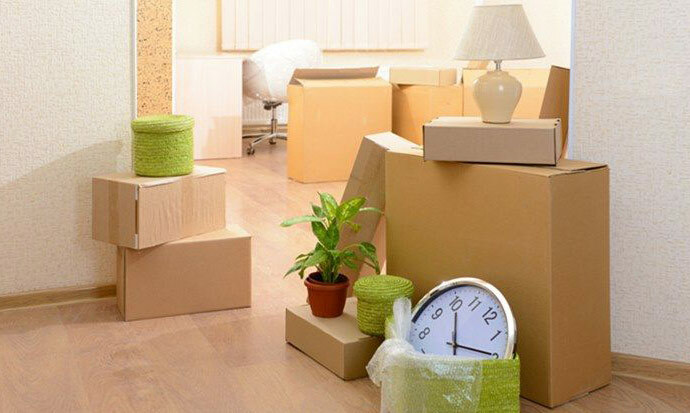 Moving to a new city or neighborhood is like going on a new adventure. Unpacking boxes and getting stuff sorted out in your new home is pretty time consuming and tiring. I know when I moved to Puyallup, I was overwhelmed. 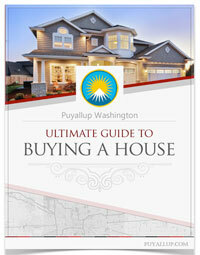 The City of Puyallup has so much to do and so many places to visit. Everything is also really close to each other whether it’s a restaurant, shopping centers, or a movie theater. There are different ways to get to know your neighborhood or City and we have chosen fun, exciting and good diversions from over-stress, tired, unpacking tasks. Going for a walk around the neighborhood is a great way into getting to know your new area. If you have children this is also a great way to get them familiar with you in your new surroundings. On South Hill, Bradley Park is a good walking area or if you’re in the Valley, you can go towards Orting. Bradley Lake Park is one of the best in Puyallup. Getting local newspapers to familiarize yourself with the local news, happenings, cultural events and dining. Nowadays, everything can be done online and in the local eateries and shops flyers, local free papers can also be found with additional information for getting involved and situated. These papers are a great resource to getting into recreational, family and cultural scenes. You can try the Tacoma News Tribune or the Puyallup Herald to name a few. Puyallup Coffee shops are usually in abundance especially anywhere you live in the Pacific Northwest. The love for coffee and the local produce and baked goods is always a great feeling of a self-sufficient community which you live in. Eating local is a great way to meet people who are eco-friendly and also environmentally sound. Farmer’s Markets. Find your weekend produce providers! All local and fresh, these markets not only have fresh produce but meats, breads, cheese, handmade crafts and organic products. As these markets are focused on being local, you will meet locals and meet interesting people who are from your new area or have been there a while. The Meeker Days Festival is a must visit but that only happens once a year. Dog Parks. Should you have a canine friend, you’ll probably want to get them familiar with the new surroundings and smells as well as other dog neighbors who are close by. For most dog owners, this is a good way to meet dog friendly people as well as potential friends. Local Library. Local libraries are a hub for intellectual and artistic happenings. Getting a membership is always a satisfying addition in getting involved and tapped into your community. 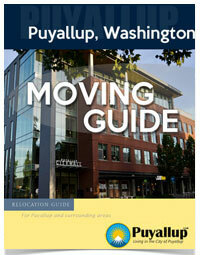 Puyallup has a very large library downtown in Pioneer Park or a smaller one on South Hill. Most neighborhoods have a recreational center or sports center of some sort. This provides a healthy way of getting acquainted with like minded people. There are a handful of running groups, spinning classes, yoga and pools for doing laps. As some also provide sauna and steam rooms, what a great way to relax after a workout and treat yourself. I have personally met some great people at the local recreational center while I was playing baseball on a league. There are many activities for getting situated in new neighborhoods and with these beginners’ tips you will surely be on your way to having a nice routine and familiarity in your new area. Get out there and meet a new friendly person!